After 17 years at sea, Linda Greenlaw decided it was time to take a break from being a swordboat captain, the career that would earn her a prominent role in Sebastian Junger's The Perfect Storm and a portrayal in the subsequent film. Greenlaw decided to move back home, to a tiny island seven miles off the Maine coast. There, she would pursue a simpler life as a lobsterman, find a husband, and settle down. But all doesn't go as planned. The lobsters refuse to crawl out from under their rocks and into the traps she and her father have painstakingly set. Fellow islanders draw her into bizarre intrigues, and the eligible bachelors prove even more elusive than the lobsters. But just when she thinks things can't get worse, something happens that forces her to reevaluate everything she thought she knew about life, luck, and lobsters. 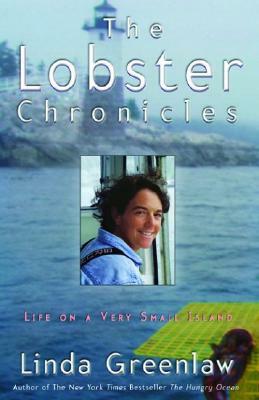 Filled with nautical detail and the dramas of small-town life, The Lobster Chronicles is a celebration of family and community. Greenlaw proves once again that fishermen are the best storytellers around.